Murakami is one of my favourite writers, and I can totally relate with your pros. I recommend reading 1Q84, it was by far my favourite book written by him! 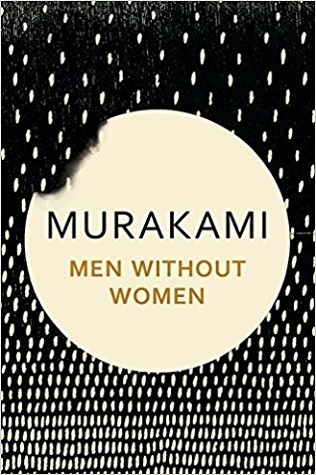 Murakami is one of my favorites also, though I have not yet read his short stories. He is generally a surrealist or magical realist, so the Samsa story is not surprising; he is also a fan of Kafka (one of his novels is titled, “Kafka on the Shore), and Samsa must be a reference to “The Metamorphosis,” whose protagonist, Gregor Samsa, becomes a giant beetle overnight. I’m also wondering whether the collection’s title is an intentional reference to the early Hemingway collection of the same name. Now, thanks to you, I have to find it and read it! I also recommend that, after you’ve read a bunch of Murakami novels. you try Ruth Ozeki’s homage to him, “A Tale for the Time Being,” written from a North American perspective. I’d heard a lot about this book but I wasn’t sure whether to take the plunge or not. I haven’t read any of his other works so this will be my first. Thanks for the review I’ll be reading the book now!